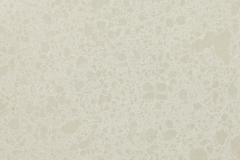 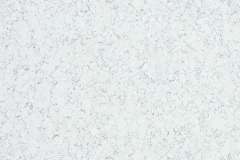 Radianz™ quartz is a durable, high-gloss surface with a timeless, natural look. 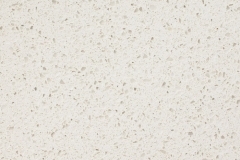 Our cutting-edge compression manufacturing method enables us to create a high-density material comprised of high-purity, natural quartz, providing a luxurious, low-maintenance surface suitable for a multitude of interior applications. 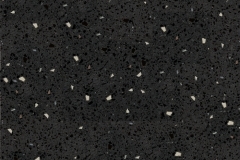 Unlike stone, Radianz is nonporous and approved for use in health care and food service and never needs to be sealed. 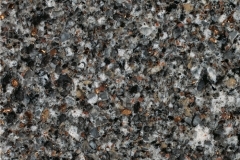 And because it’s composed of high-density natural quartz, it resists scratches, heat and impact.